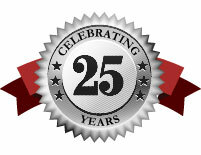 We’re celebrating our 25th year in business with some amazing offers on advertising. 25% off our regular email advertising rates. 25% off our regular banner advertising rates up to 500,000 impressions. 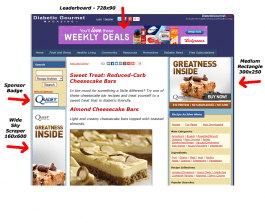 25% off the first 3 months of Diabetic Gourmet Magazine sponsorship. Also, take a look at our advertising packages for savings on bundled ad packages.